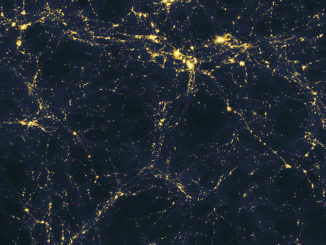 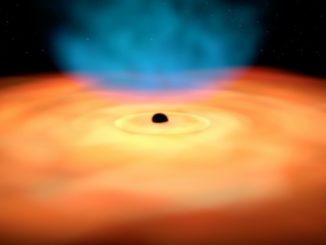 Using quasars as “standard candles,” astronomers say they’ve been able to measure the effects of dark energy back to within a billion years of the Big Bang. 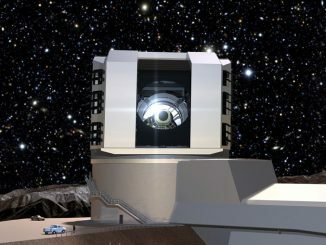 Astronomers, engineers and students are busy building a complex instrument that will be used with the 4-metre Mayall Telescope to probe the nature of dark energy by collecting the spectra of millions of galaxies. 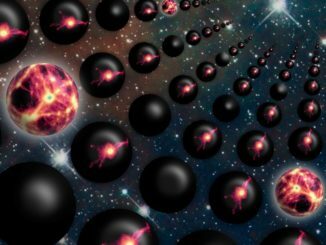 Multiverse more hospitable than previously thought? 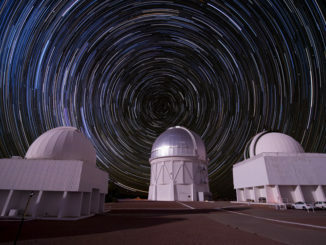 A new computer analysis suggests much higher levels of dark energy would not, as many believe, prevent the formation of stars and planets, implying life might be more common across the Multiverse – assuming it exists – than previously believed. 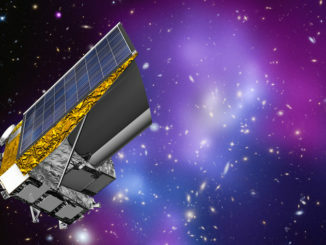 Time-consuming observations by the Hubble Space Telescope indicate the universe is expanding faster today than predicted by standard models of the big bang that incorporate dark energy. 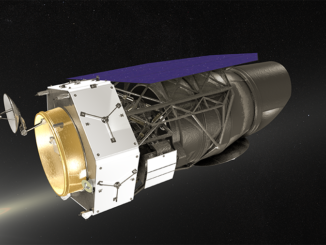 NASA has directed the team developing the Wide-Field Infrared Survey Telescope, a flagship astronomy mission set for launch in the mid-2020s to study dark energy and exoplanets, to reduce the observatory’s scientific capabilities and keep it under a $3.2 billion cost cap. 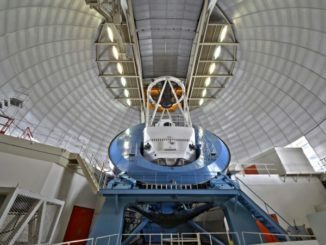 Technical problems discovered during ground testing of U.S.-built detectors for the European Space Agency’s Euclid astronomy mission will delay the completion of the telescope’s scientific payload, jeopardising the observatory’s 2020 launch target, the head of NASA’s astrophysics division said last week. 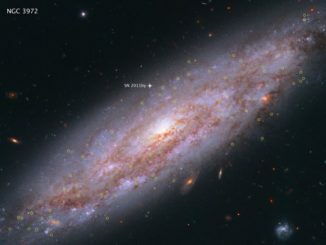 The accelerating expansion of the universe may not be real, but could just be an apparent effect, according to new research. 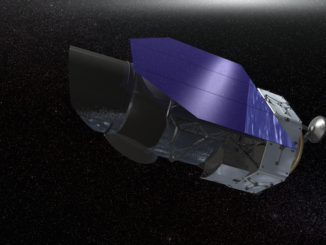 The new study finds the fit of Type Ia supernovae to a model universe with no dark energy to be very slightly better than the fit to the standard dark energy model.